You love how the right furnishings turn a house into a home. Yet it just doesn’t feel like home without the company of four-legged friends. Seems like you’re being forced to choose? With a bit of pet proofing, you, your pets and your style can cohabit beautifully under one roof. #1 Take a hard look at your floors. Polyurethane-finished wood, vinyl/laminate, stone, tiles and concrete all make for easy cleanup of hair, hairballs and pretty much anything else your pet can dish out. Be proactive. To prevent scratching, keep your pet’s nails trim. Vinyl/laminate floors don’t scratch easily but many pets find them uncomfortable and slippery. Maximize your style and your pet’s comfort with area rugs. Fido or Fifi love to join you in bed? Rest easier with a machine washable duvet cover, rather than a comforter. 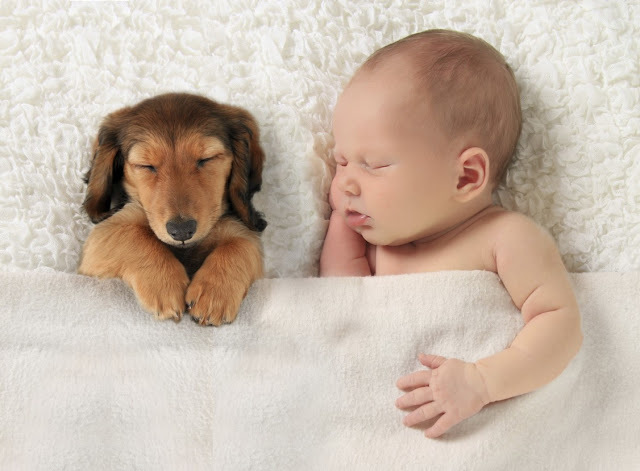 Or, put down a blanket or throw to give your pet a designated place to crash, be it on the bed, sofa, chair or elsewhere. Anything delicate (e.g., silk or linen)Velvet — It’s a pet hair magnet.Button tufting — Pets might be tempted to pull on the buttons, and the deep crevices can trap fur.Wicker — It’s the ultimate cat scratching post.Loop pile — Though a very tight woven loop might work fine. Leather/faux leather — It’s tough and resilient (any scratches you might encounter can add to the distressed look). Like colors — If you have chocolate lab, for example, a brown sofa can make fur a lot less visual. Synthetics — Opt for synthetics that are easily cleaned with a damp sponge and touch of soap. Faux suede is especially popular for this reason, whereas wool will attract and grab pet fur, making for stubborn cleanup. 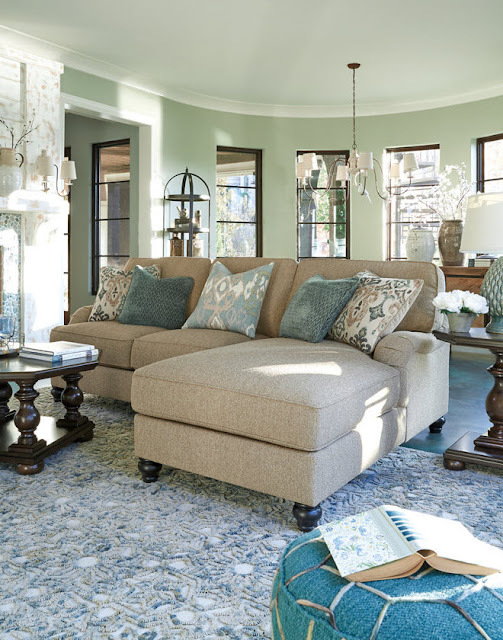 Slipcovers — A chic slipcover that’s easy to get on and off can save the day. Blankets and throws also do the trick. ScotchGuard® — Before you settle in, give your furniture investment that added layer of stain protection. #3 Groom your pet regularly. Combing and brushing your pets, especially during shedding season, is good for them and your furniture. 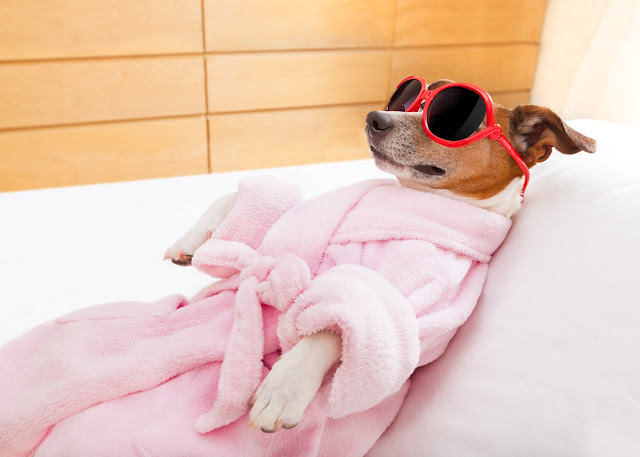 Regular doggie baths and nail trims for cats and dogs help keep fabrics fresh and free of snags. Without toys to play with, pets might look to your furniture as the next best thing. For those with an itch to scratch, a heavy piece of leather or jute slung over furniture might well suffice. #5 Splurge on your vacuum. Good vacuums don’t come cheap but they pay for themselves over time. One with strong suction and a pet tool pack can really cut down on your cleanup time. Have any pet-proofing tips to share? Let us know in the comments section below. Halloween is just around the corner. Are you a busy bee who can barely find the time to brush your hair, let alone plan a Halloween party? 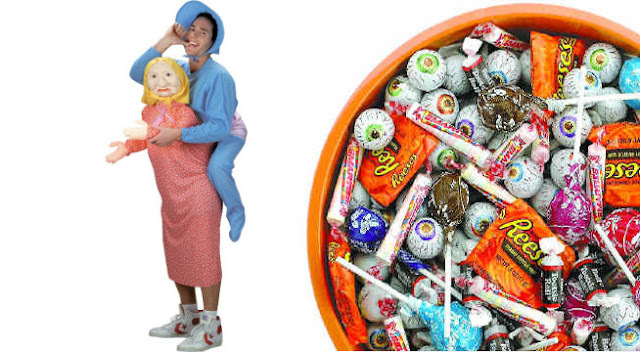 Then you`ve fallen on the golden goose of party ideas for the procrastinator. So feast your eyes on these 3 simple steps! First and foremost, set a date, compile a list of guests and give them a call. Make sure you nip this in the bud right away! In order to entice your guests to come to your spooktacular party, mention there will be fun games, special treats and a costume contest! Keep in mind that not everyone is comfortable with dressing up. Word to the wise; add that this is optional. 1) Transform the front yard into a graveyard. 3) Put a condemned notice on your front door. Try to make it look aged (you can do this by sponging a bit or tea or coffee onto the paper). 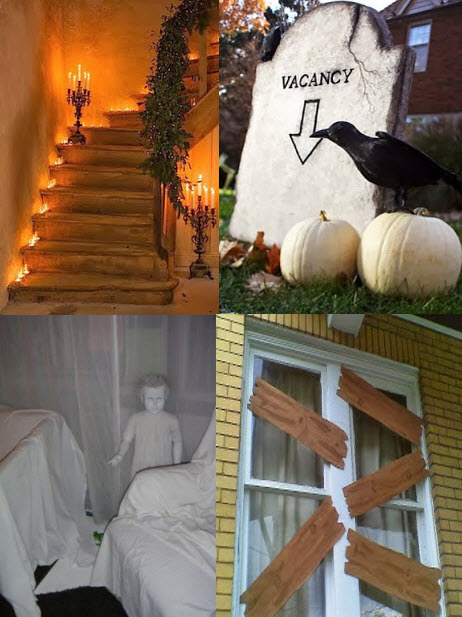 4) Go crazy with some caution tape – this will give your guests the impression that your home is abandoned and unsafe… maybe even haunted. 1) Add as many candles as possible, especially if you have a visible staircase. To avoid a fire hazard, you can purchase battery operated candles at the dollar store. You can always use real candles in jars for extra precaution. 2) Cover your furniture with drop-cloths or sheets. Nothing says condemned like a house full of covered furniture! 3) Change the light bulbs for some vintage colored ones, to create a dim atmosphere. 4) Spider webs – if your house is going to look condemned, don`t forget spider webs! 1) Halloween charades. You can find free printables on Pinterest. 2) Murder Mystery Game. Good news – you have access to free murder mystery games online, complete with character descriptions and scripts, so your guests will dive into the game. 3) Halloween movie trivia. If you`re a horror movie buff, and so is your circle of friends, then this is the game for you. Again, this is another frugal game idea. Yes, horror movie trivia quizzes can also be found online. 4) Last, but not least, the costumes contest. The pinnacle of your party is the contest. Make sure to take the time to vote on whose costume won the challenge. To add a little excitement, throw in a prize. It doesn`t have to be anything pricy. A candy loot bag can do the trick! Contouring support provided by a memory foam mattress keeps the back aligned and delivers pressure-relieving comfort while you sleep. This helps with preventing back pain and future spinal problems. As time goes on, these mattresses are less likely to sag and lose shape, so your back will not suffer.